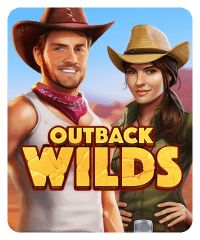 This Australian Outback-themed slot machine features both wilds and a kangaroo bonus where you can get free spins. 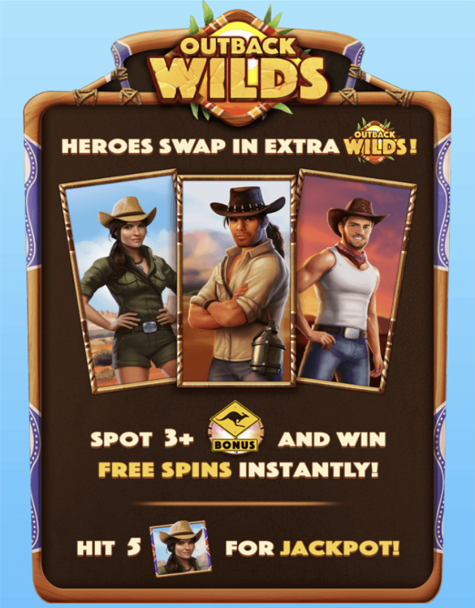 Get three of the kangaroo crossing sign Bonus symbols and you’ll be awarded free spins. 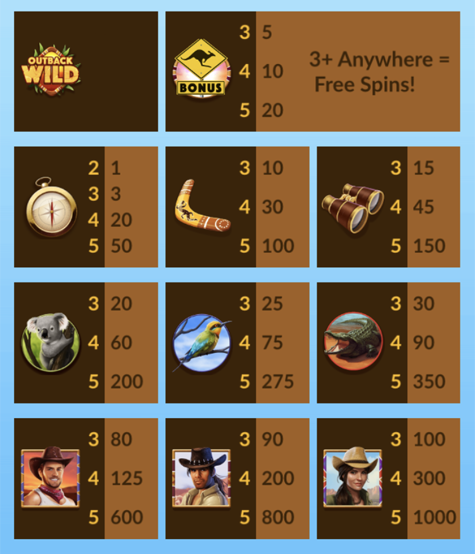 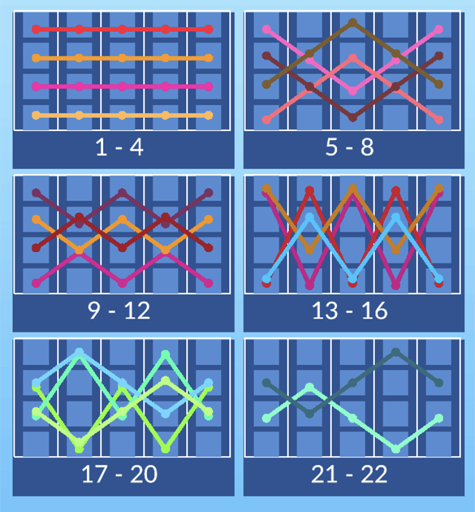 This machine also has 22 lines, which is unique for a Big Fish Casino slot machine.